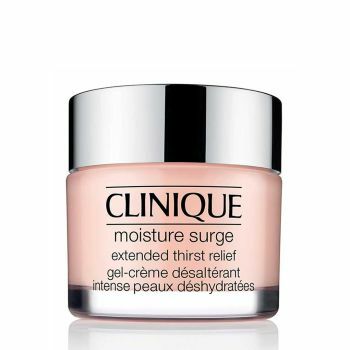 Light, comfortable cream/gel plumps skin with hydration for a full 24 hours. Fine lines, flakiness and tightness are washed away. In their place—a sense of supple, firm, vibrant well-being, even through shifts in humidity. One ‘drink' and skin looks and feels happier, healthier. Oil-free.